As of today, very little or no correlation exists between clinical diagnostic findings and the histopathologic status of the pulp . Technologically advanced tests and tools to indicate the vitality condition of the pulp, such as laser Doppler flowmetry and pulse oximetry, are available. 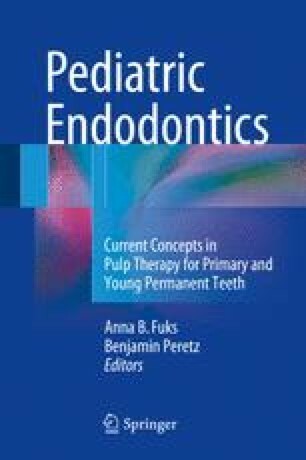 However, even these new technologies may lead to unreliable response when providing dental care for very young children and/or for patients with special health-care needs, due to uncooperative behavior.